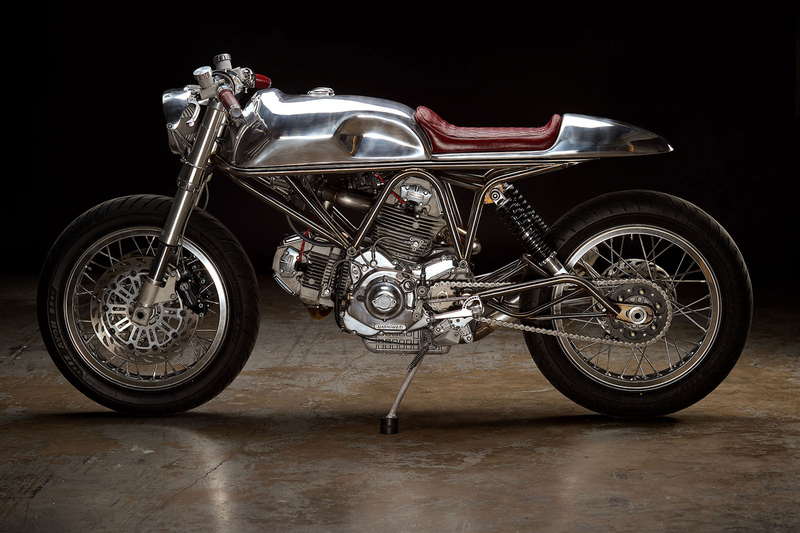 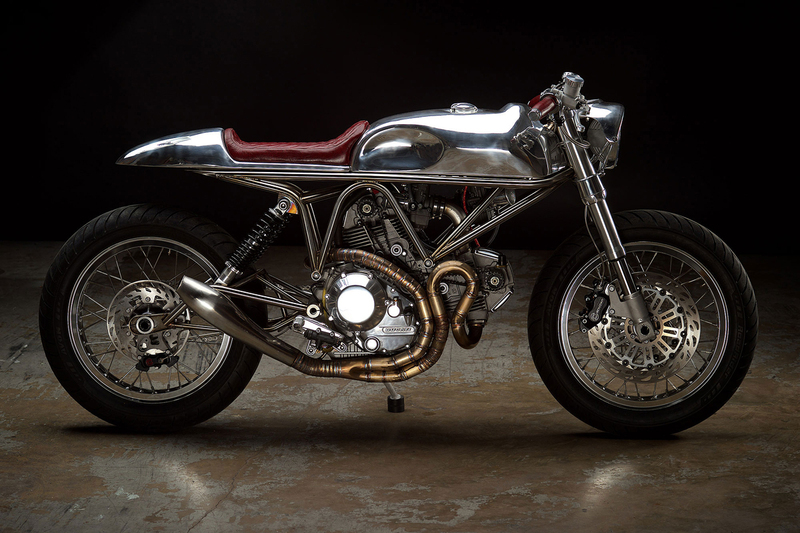 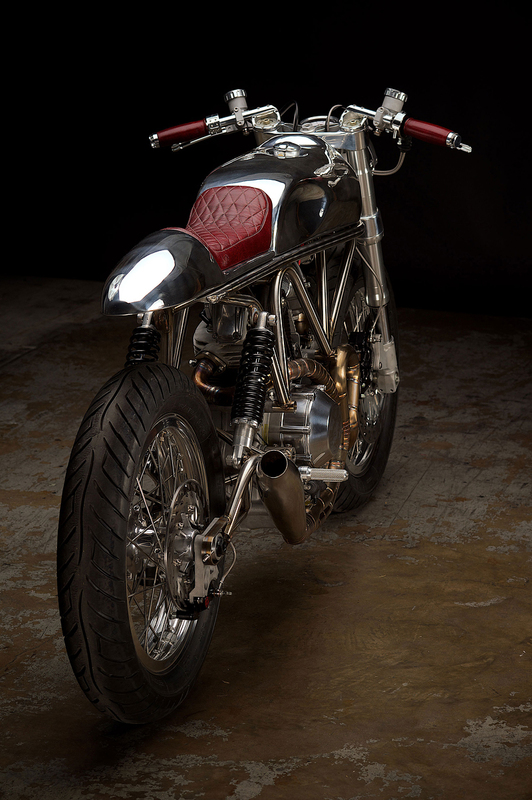 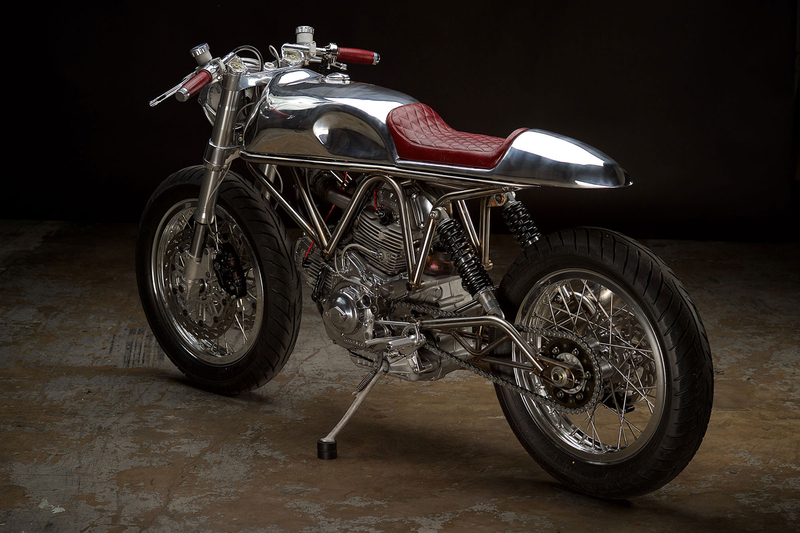 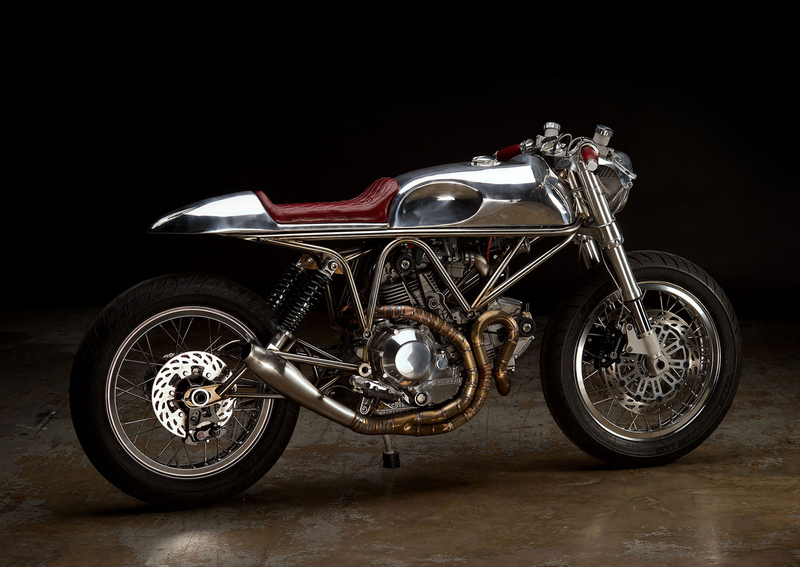 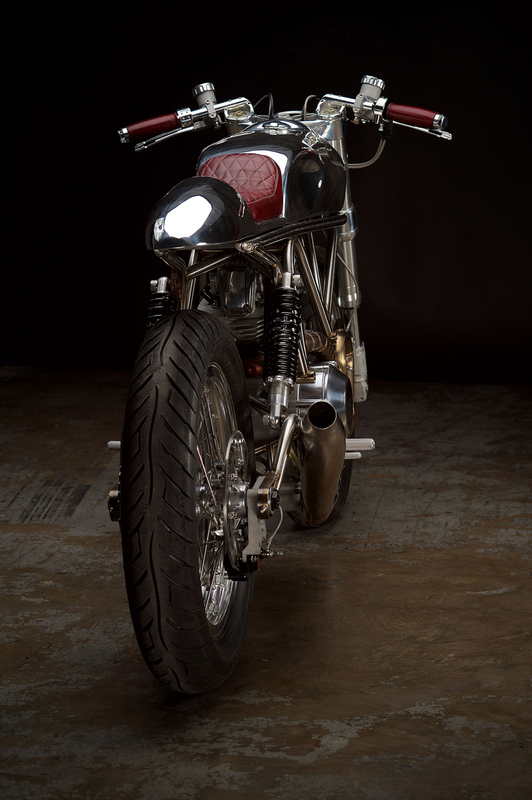 This custom build of a 1997 Ducati 900SS SP J63 was done by Revival Cycles, an impressive workshop based in Austin, Texas. 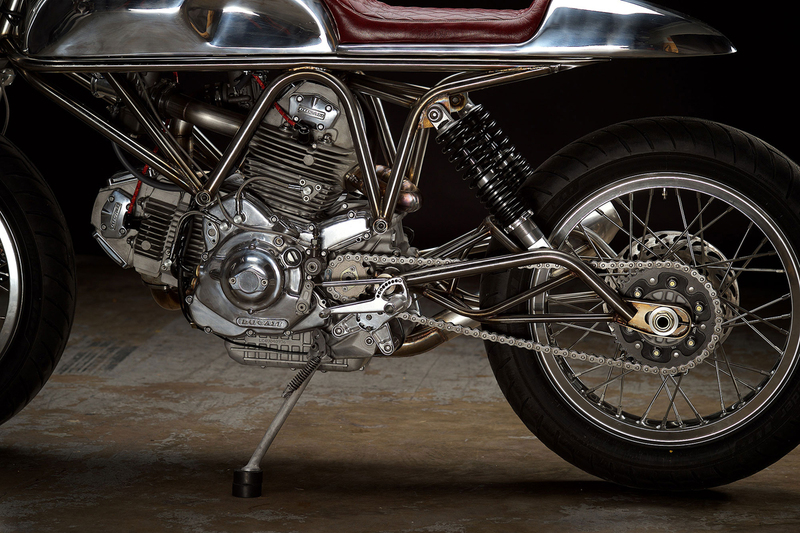 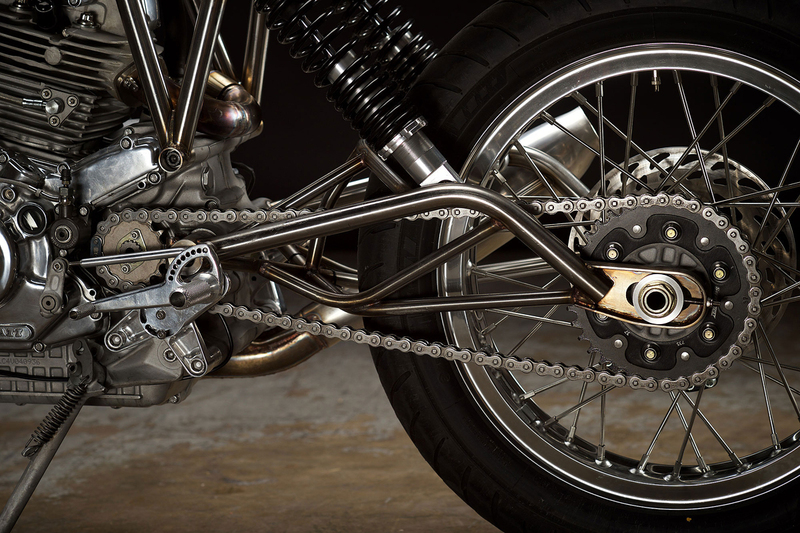 The resulting motorcycle is lightweight and linear with no-bulk steel chassis. 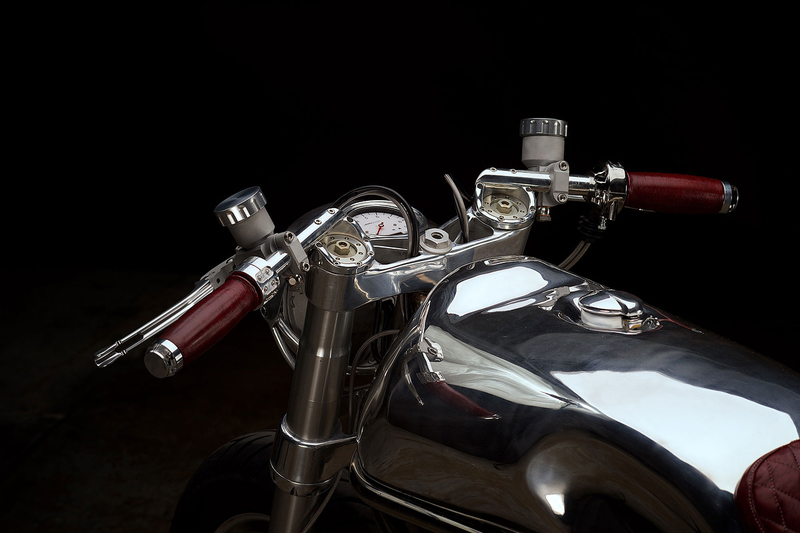 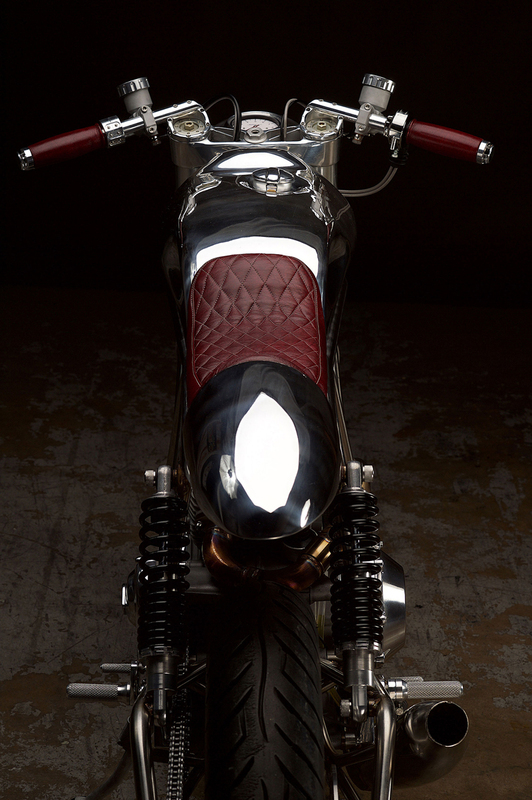 Vintage in style, the design is finished with intricate spoked wheels and a deep shade of red leather for the seat and grips. 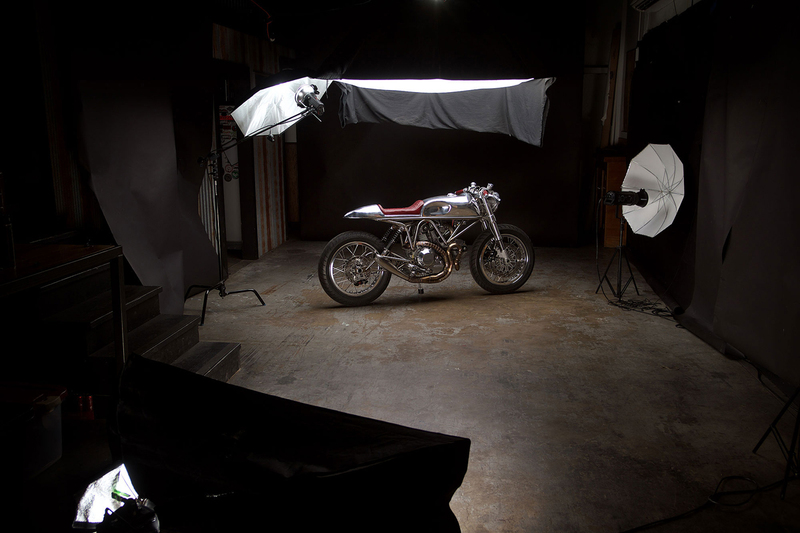 “Someone once really loved this little SP and we have a plan to return it to a glory it never quite achieved. 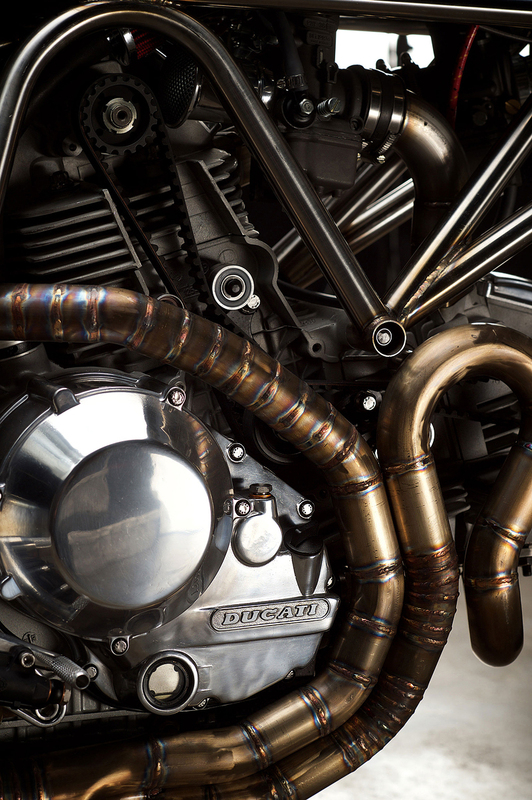 All completed by Team Revival, under the roof of our very own shop.” Take a look!